Armenia. Area 2,991,360. 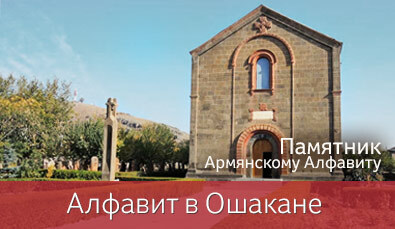 National or official language: Armenian. Capital: Erevan. 11,306 square miles. Literacy rate: 99%. Also includes Georgian (1,563), Greek (4,700), Karachay-Balkar (323), Russian (70,000), Ukrainian (8,000). The number of languages listed for Armenia is 6. Of those, all are living languages. [rmi] 50 in Armenia (2004). Armenia, southern Caucasus. Also spoken in Azerbaijan, Russia (Asia), Syria. Alternate names: Armenian Bosha, Armenian Bosa, Bosha, Bosa. Dialects: Gramatically restructured to be like Armenian with phonology and lexicon also influenced by Armenian. Classification: Mixed Language, Armenian-Romani. Армянский язык Армянский язык как язык этнической единицы.